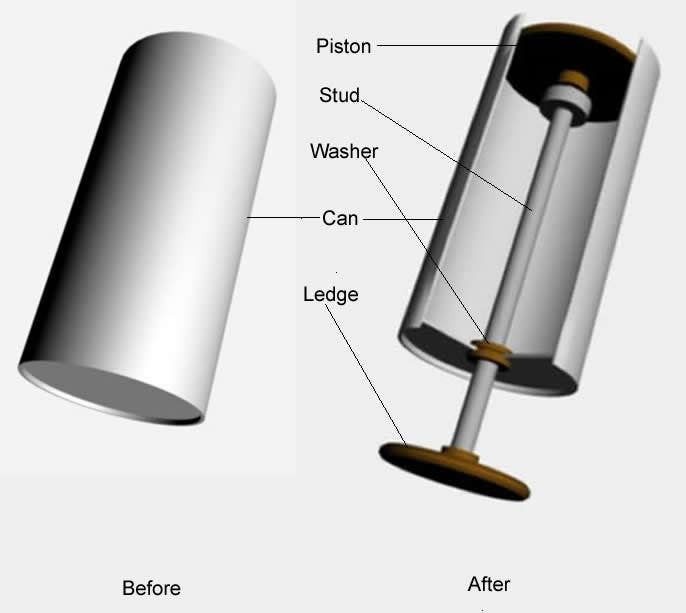 This device is made by silver can,with wooden piston and ledge and washer. Stud is used. for more information,please contact me.Skype: rajan.lama786.